What happens to my earned Peak Rewards? It's the end of the quarter...Where are my Peak Rewards? Are there any limits to how much I can earn in Peak Rewards? What happens to my Peak Rewards when I close my account? What if I believe there is an error with my Peak Rewards amount? To celebrate how much you have saved, Peak Rewards accumulate through each quarter to add to your savings! Rewards come in the form of 1-1.5% annualized saving bonuses, divided into quarterly reward dates and calculated based on your total average daily account balance. 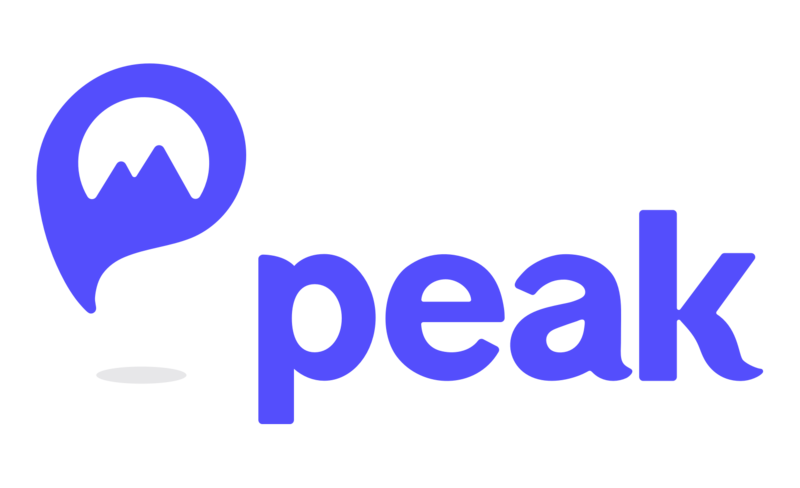 Peak users with an average daily balance under $1000 at the end of each quarter will be paid a Peak Reward that equals 0.25% of their savings, accumulating towards achieving a savings rate of 1% annually. For those Peak users who exceed an average daily balance of $1000 at the end of the quarter, they will be paid 0.375% of their savings in the form of a reward at the end of the quarter, accumulating towards achieving a savings rate of 1.5% annually. Once our team's review process is complete, your reward will be deposited into your Unallocated Savings for you to use or save as you please. To watch your rewards accumulate, tap on your total savings at the top of the Peak homepage. Scroll down to see your Total All Time Rewards. If you tap on that number, you can watch the progress of this quarter's reward. Here you can see the projected reward expected based upon your savings record and the date to expect this reward in your account. How much does Peak cost?